After much public demand, we have done it. 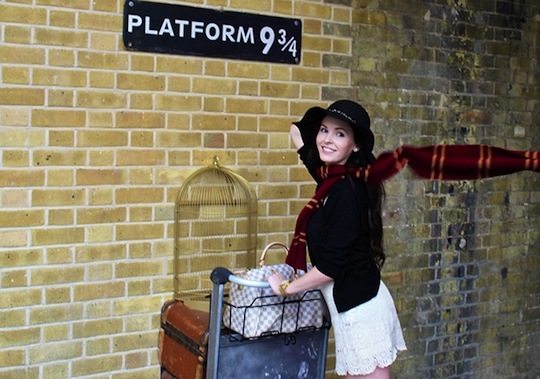 From 2015, all our private London tours can now be customised to include a range of Harry Potter options! 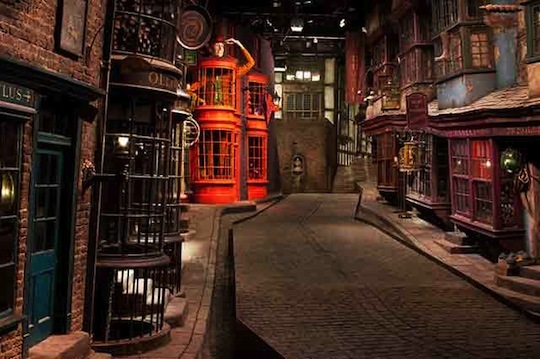 From a one hour Harry Potter highlights tour in London, to a visit to the Harry Potter Warner Bros. Studios, to a full blown day experience to discover the best of the boy wizard across the south of England: there are options to fit all budgets and time schedules. Why not surprise the Harry Potter fans in your party by adding a one hour Harry Potter Highlights Tour of the best film locations in the city to your London Tour? Pay a visit to the Hogwarts Express at Platform 9 3/4, go in search of the evasive Leaky Cauldron inn and get lost in the antique bookstores that inspired Diagon Alley before seeking to enter the Ministry of Magic. The perfect treat for any Potter fan!